The Lodge was perfectly suited for our needs. Plenty of room for the 12 adults and 10 grandchildren in our family. The large pool with diving board and slide was constantly used and enjoyed by young and old. Brian came by every morning to make sure the pool was clean and clear. All of the bedrooms are very nice and the large basement and game room proved to be heaven for our 10 grandkids. 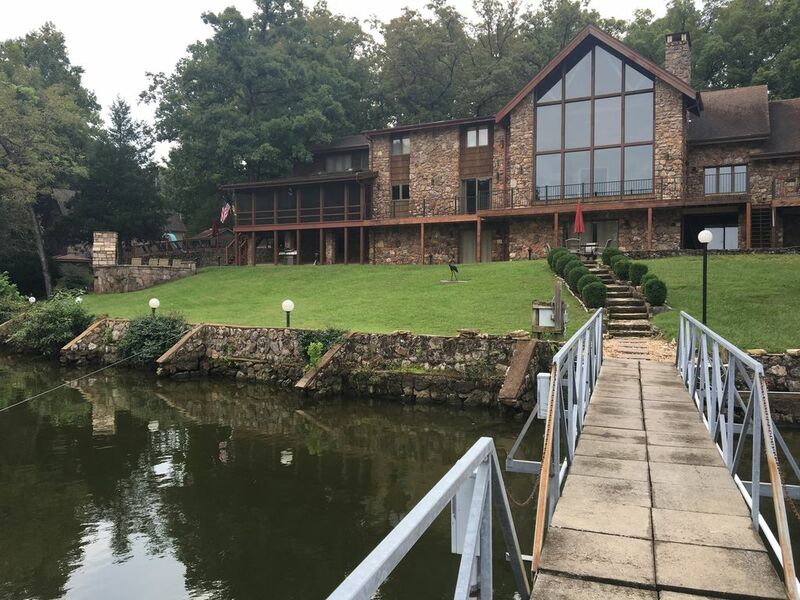 Overall, this luxurious house, it's grounds and spectacular view of the lake enabled us to enjoy a vacation our family will always remember.